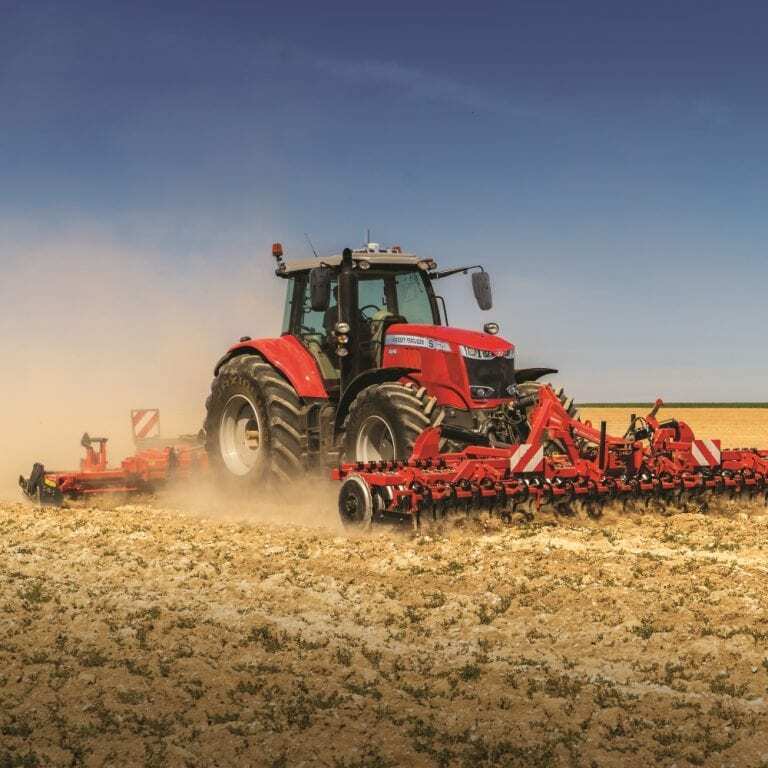 Machinery manufactures Kuhn launch a new online customer portal My Kuhn– making parts supply as convenient as possible for their customers. 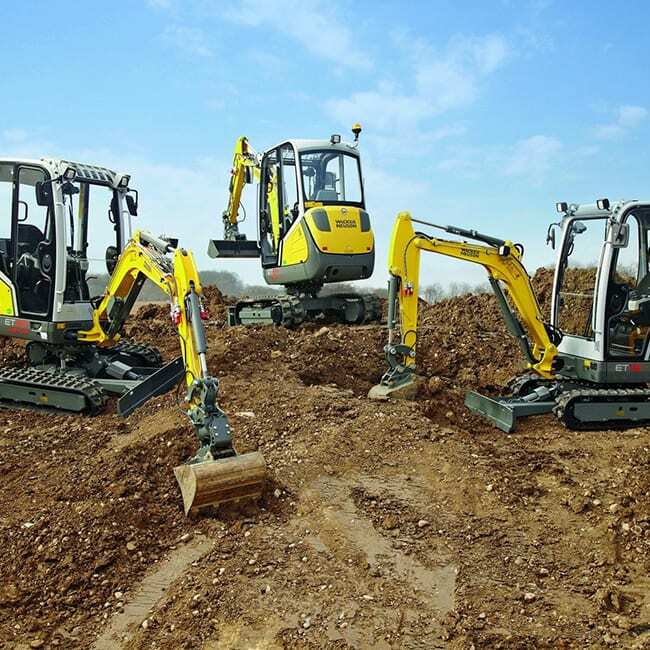 The service is free to sign up to and gives customers easy online access to operators manuals, parts lists for machines in their fleet. 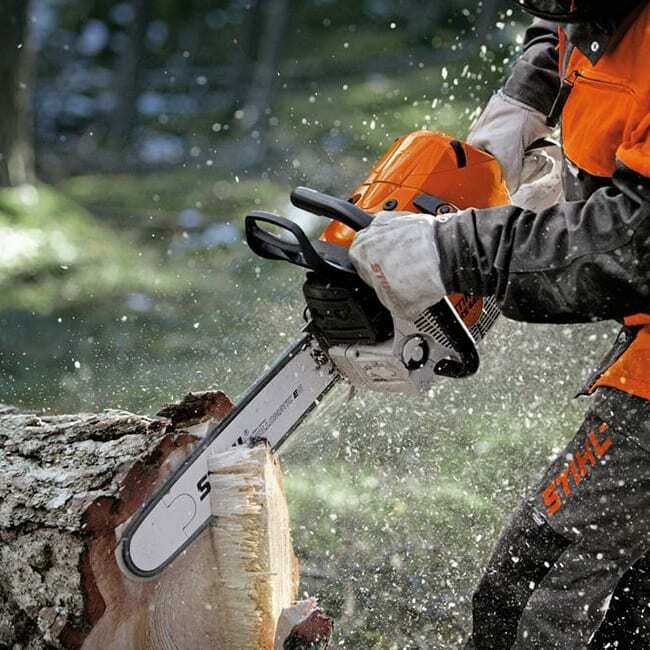 The new service is available for new and second hand machine. 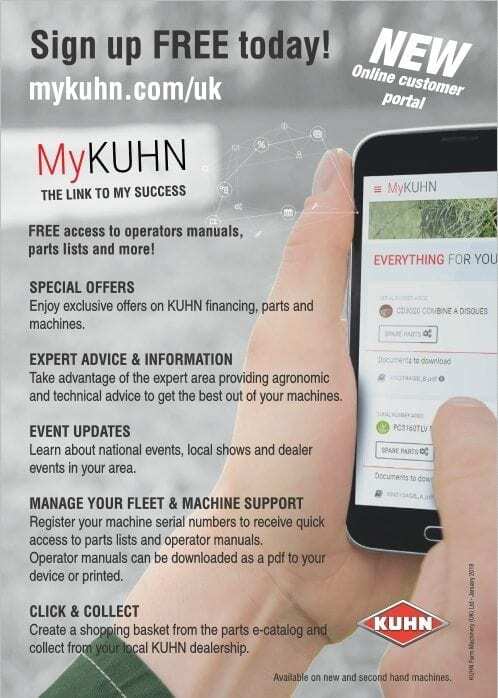 Find out more about the My Kuhn new online customer portal.